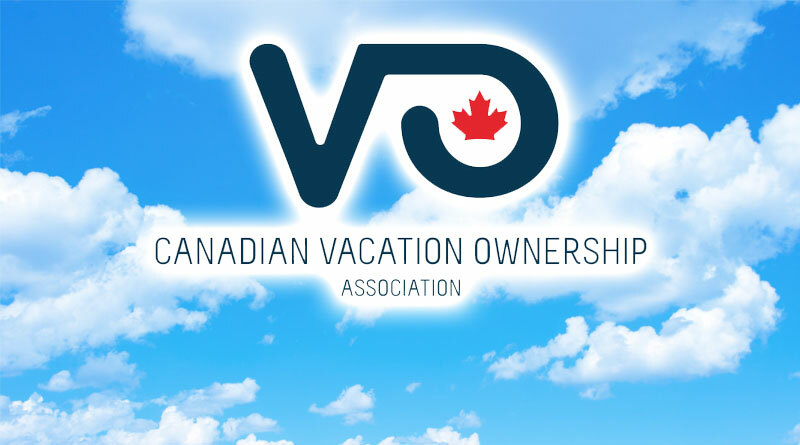 VANCOUVER, CANADA (August 9, 2018) – The Canadian Vacation Ownership Association (CVOA) has opened nominations for the prestigious CVOA Cornerstone Award . The coveted award recognizes a truly outstanding shared ownership innovator. Last year, The CVOA Awards Committee selected Resort Travel & Xchange (RTX) is a timeshare and vacation ownership exchange company based in Asheville, N.C from a highly competitive group of qualified candidates. The nominee may be any company, HOA, individual or vacation ownership project currently active in the industry who achieved their accomplishments during the past 18 months ending August 31, 2018. Broad categories for the award include Project Excellence, Transaction Excellence, Innovation, HOA/Owner Relations, Communications/Public Relations/Marketing and Sales, Rental Programs, Green/Sustainable Programs and Community Service and Philanthropy. A nominee only needs to meet the criteria in one of the categories. Entries must be received by CVOA by September 7, 2018. Three finalists will be selected by the CVOA and the Cornerstone committee will judge these three and select a winner.